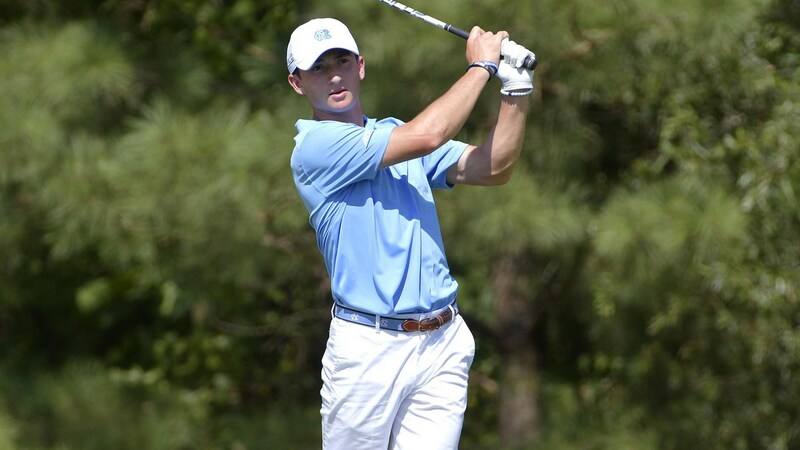 Led by a 3-under-par 69 from freshman Dougie Ergood on Saturday, the UNC men’s golf team moved up three spots on the leaderboard into sixth place at the Louisville Cardinal Challenge through two rounds. The Tar Heels are 2-under-par as a team, after finishing the first round at even par. Only six teams–including UNC–are below par for the tournament. Duke is the current leader at 34-under-par, with second place Louisville a full 15 strokes behind at 19-under par. UNC currently sits four strokes behind fifth place Wake Forest (-6). Ergood is the highest Tar Heel on the individual leaderboard at 13th place (-3). Next on the list is junior Austin Hitt in 21st (-2). The final round of the tournament will be played on Sunday. For the full second-round leaderboard at the Louisville Cardinal Challenge, click here.